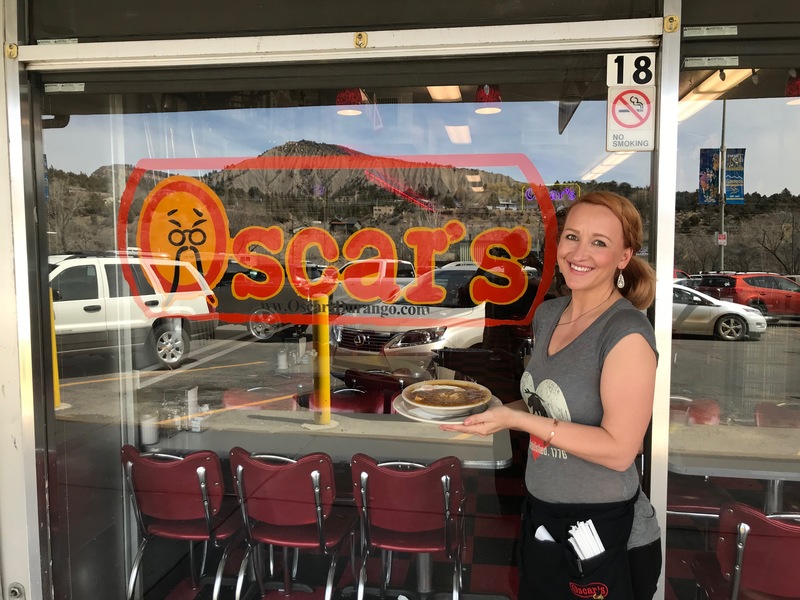 Oscar's Cafe is a 1950's style diner serving award winning breakfast and lunch. “Following up a day of riding or skiing with some hot water at Trimble Hot Springs is pretty nice." "They have Honky Tonk all summer long."